Modern farmhouse living in this new home in the community of Ramsay. 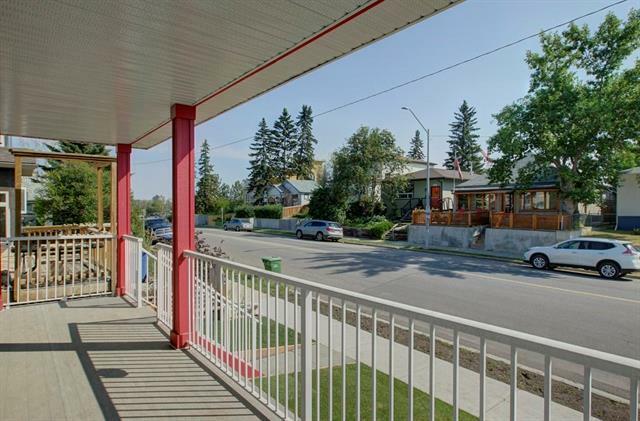 Centrally located with access to downtown, the river pathways, and the shops and services of Inglewood. 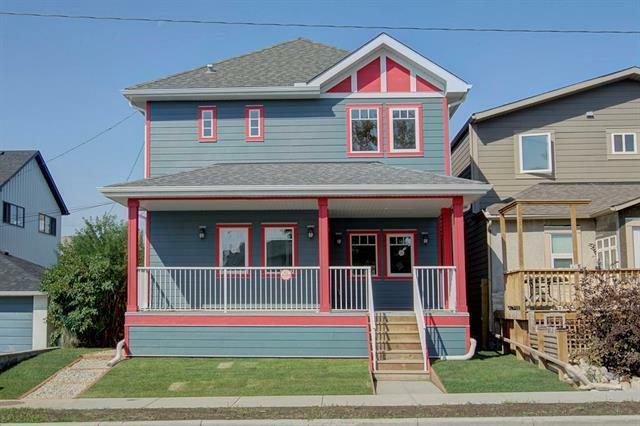 The curb appeal is immediate with the front veranda. 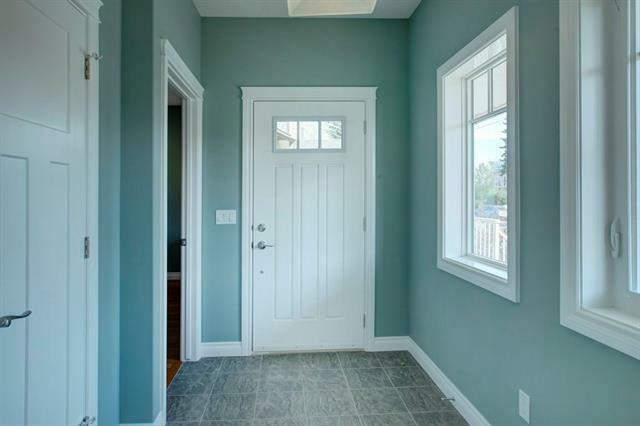 Entering into the home you will find a functional front entry area with coat closet and powder room. The open layout of the main floor is apparent with the large living area and dining room. You will be impressed by the stunning hardwood floors that lead you to the kitchen and back deck. The kitchen is a chef's delight with granite countertops, stainless steel appliances, including a great wall oven, gas cooktop and attractive glass and steel hood. The kitchen sink overlooking the backyard is an added bonus. Upstairs you will find a master retreat with a huge walk-in closet and a deck featuring downtown views. The ensuite is a delight with dual sinks, soaker tub large shower and generous linen closet. 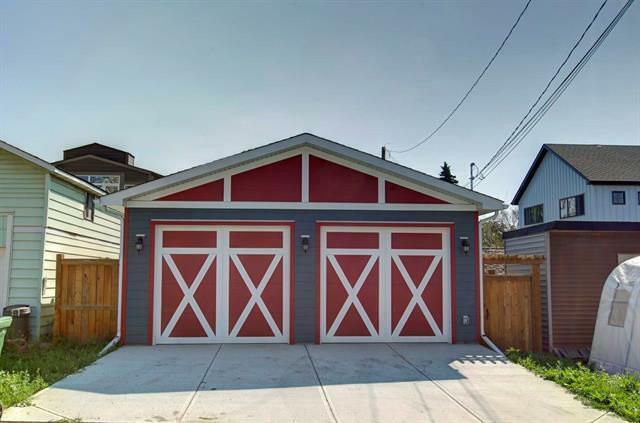 The two generous bedrooms and 4-piece bath make this the perfect family home.